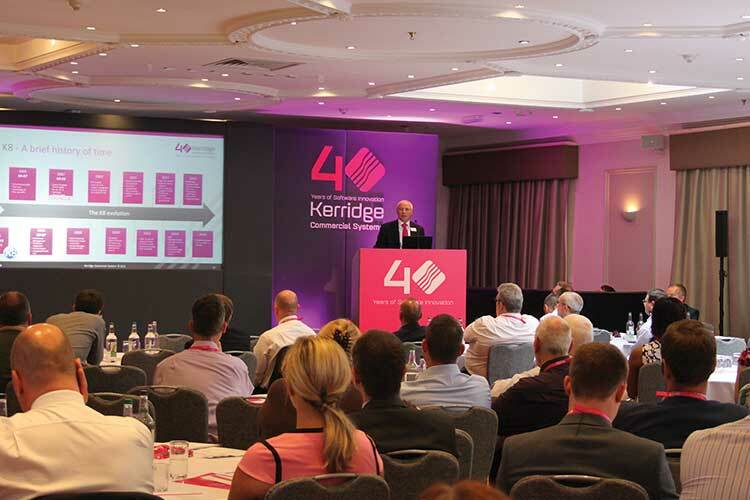 Dancik International, a US-based Kerridge Commercial Systems (KCS) company, recently hosted their 2015 CONNECT user conference in Cary, North Carolina. 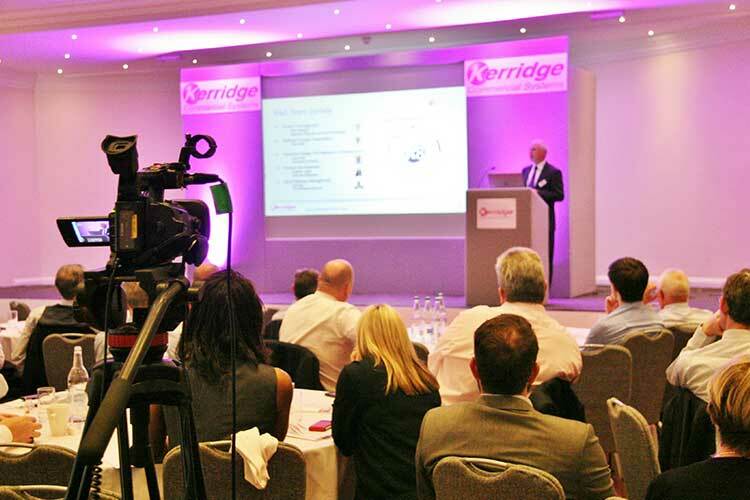 With more than 100 delegates representing nearly 50 customers, CONNECT 15 was a great success by every measure. For more information on the Dancik CONNECT conference click here.